Tersefanou is a village in the province of Larnaka and is about 14 km from the city of Larnaka. According to the Census of 2011, Tersefanou had 1299 inhabitants. According to one view, the name of Tersefanou came from the name of Stefanos, who was probably the owner of the region during the Byzantine years. So during the period of the Frankish rule, the foreigner Der Stephanou revealed the present name of the village of Tersefanou. From the transport point of view, the village of Tersefanou is connected to the southeast with the village Kiti and through it with the city of Larnaka. 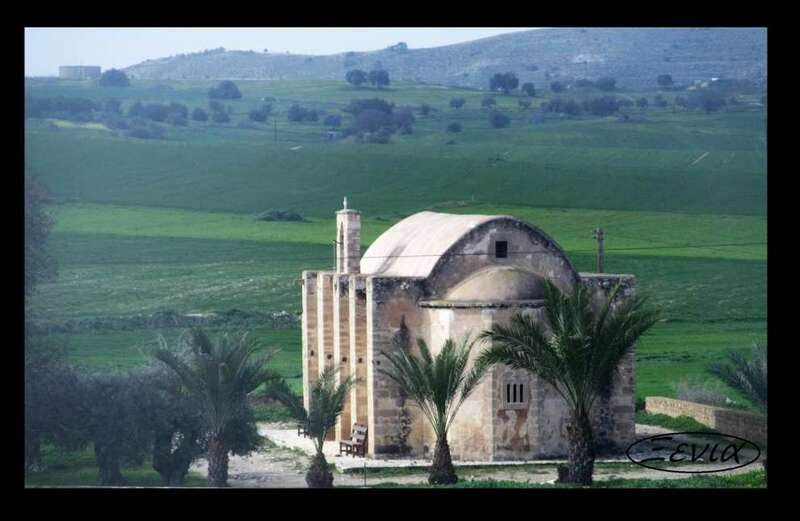 It is built on the coastal plain of Larnaka, at an average altitude of 50 meters. The relief of the area is generally bended, and the altitude is less than 100 meters. The landscape of the area is divided by the river Tremithos. In the area of ​​Tersefanou, cereals are mainly grain, fodder plants, vegetables, olives, almonds, carobs, as well as a few figs and citrus fruits. In the village of Tersefanou there are several churches and chapels. Saint Marina is a 17th-century building, Saint Georgios Arperas, founded in 1745, Saint Andronikos building of the 16th century and Saint Georgios of Potamos, which is a 16th-century building. Also in the area of ​​the village there is an archaeological site of prehistoric times.